Stay alert and keep a watchful eye for the most common symptoms. If you have diabetes, high blood-pressure, excess weight or a history of kidney disease in your family we recommend specialized care. Remember that the most common symptoms of kidney disease include swollen ankles, fatigue, difficulty concentrating, decreased appetite, and foamy urine. If you have any of these, book an appointment at Plénita or consult with your family physician. Diabetes is the leading cause of Chronic Kidney Disease (CKD). Approximately 45-60% of patients with acute kidney disease have developed CKD because of diabetes. A timely diagnostic and regular check-up is the best way to prevent CKD. 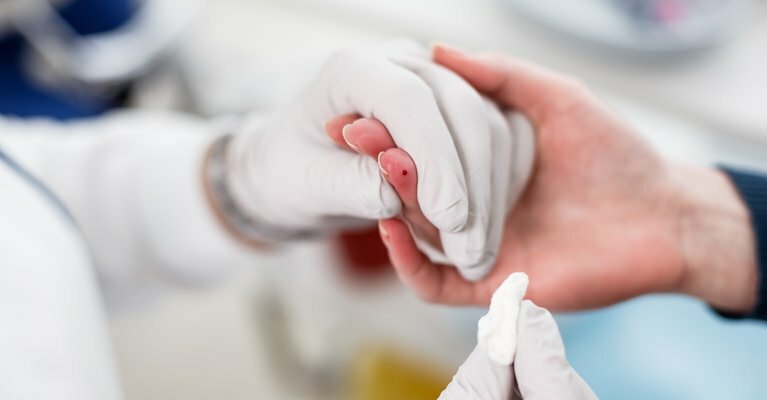 Re recommended that you frequently monitor your blood pressure, and at least once a year, you take a blood test to measure the level of creatinine in your blood and an urine test to measure the level of protein in your urine. Keep your blood pressure below 125/75 mmHg, decrease your intake of proteins in your diet and keep under control the amount of lipids (fat) in your blood by avoiding high-cholesterol foods. High blood pressure is the second leading cause of Chronic Kidney Disease (CKD). 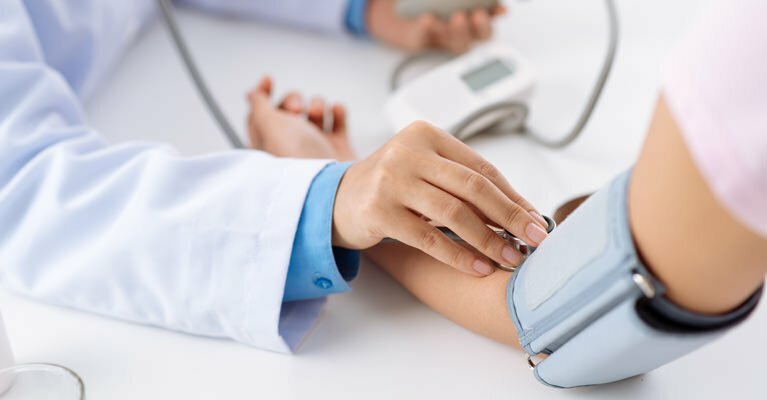 Many people that have high blood pressure don’t present visible symptoms and tend to abandon their treatments to control high blood pressure because they feel more comfortable without medication. We recommend that you constantly monitor your blood pressure, continue to take your regular medications, and keep a diet low in salt. Make sure that you keep your blood pressure under 130/80 mmHg, and get a yearly test of your urine and a blood pressure test to measure your creatinine levels. An adult with a family history of polycystic kidney disease, the most common hereditary type of kidney disease, is at risk of developing Chronic Kidney Disease (CDK). We recommend that you conduct an ultrasound periodically to detect any loss of kidney filtering capacity. Unfortunately, there is no cure for polycystic kidney disease, but kidney decay can be prevented by keeping blood pressure under control, maintaining a special diet and preventing infections in urinary tracts. Adults (especially persons over 55 years) with a regular intake of pills or medications without medical prescription are at risk of developing kidney disease. There are many of over-the-counter medications (especially analgesics and pain-killers for head or muscle aches), which when consumed frequently and without medical supervision, can become unsafe. We recommend that you avoid self-medicating, including consuming nutritional or health supplements, for a prolonged period of time without consulting your doctor. High blood pressure is the second leading cause of Chronic Kidney Disease (CKD). Many people that have high blood pressure don’t present visible symptoms and tend to abandon their treatments to control high blood pressure because they feel more comfortable without medication. We recommend that you constantly monitor your blood pressure, continue to take your regular medications, and keep a diet low in salt.